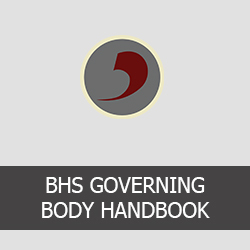 The “Bramhall High School Governing Body Handbook” provides an introduction to the organisation and role of our school governors. The Department for Education’s “Governance Handbook” goes into greater detail of effective school governance. 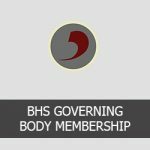 The members of the school’s current governing body, along with their interests, are listed and detailed in the “Governing Body Membership” document. The school and the Governing Body is always ready to hear from parents, staff or community members that are interested in supporting the school by becoming a governor. There may not always be an immediate vacancy but we would keep your contact details and approach you when that situation changes. Governors come from every walk of life. 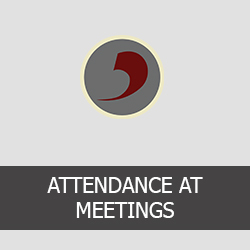 This helps ensure the governing body has sufficient diversity of views and experience. Governors are committed individuals who want to make a difference and give their time freely for the school. be committed to sharing in all the roles required in an outstanding governing body. marketing, community and effective communication. Please contact Sarah Brown, the Chair of Governors, via the school (c/o dbrennan@bramhallhigh.stockport.sch.uk ) if you would like to ask anything about the role of a governor at Bramhall High. Thank you.